Back in the old days, a few years ago, links were all about gaining rank in Google. Link exchange schemes and web directories were big business, and it was all just to impress the Google algorithm of the day. However, that got out of control and Google responded, as they always do. Here's their current guidelines on link building. 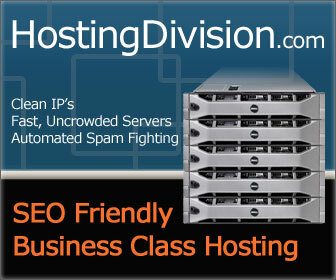 Google has since penalized all the link farms, private blog networks and directory listing sites. That business model is gone. Then, websites started getting penalized for having a spammy backlink profile. Google now recommends using their Link Disavow tool to remove your old link spam. So, five years ago you paid an SEO firm to build backlings and today you are paying another SEO form to disavow those links. The lesson is that link building, as done back then, was never about marketing, it was about algorithmic manipulation. We still use links, but in a totally different way.